Important when drying fruit seeds is that the seeds will not stick to each other. Therefore, it is wise to let the seeds move whilst drying. By doing this, you will prevent double seeds. A drum dryer is extremely suitable for this; either loose seeds or seeds in small bags will – because of the rotation of the drum dryer – keep moving whilst there is drying air blown along the seeds. The moving prevents that the seeds will stick to each other. 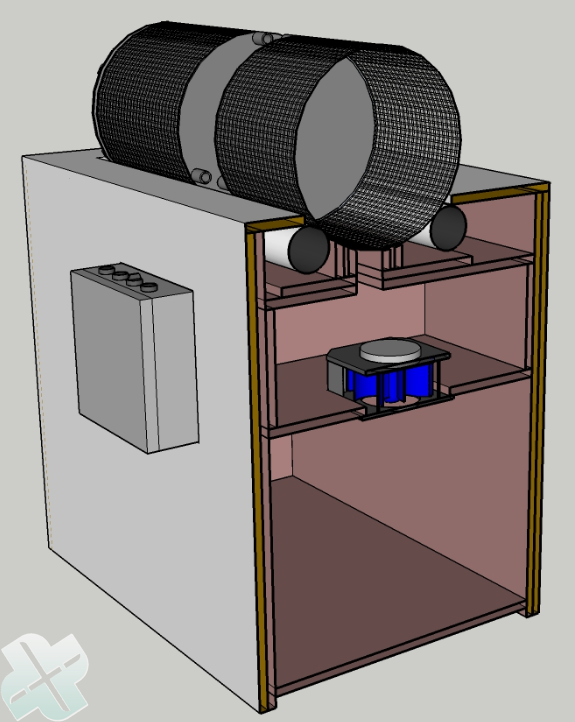 Example of a mobile drum dryer for two drums. 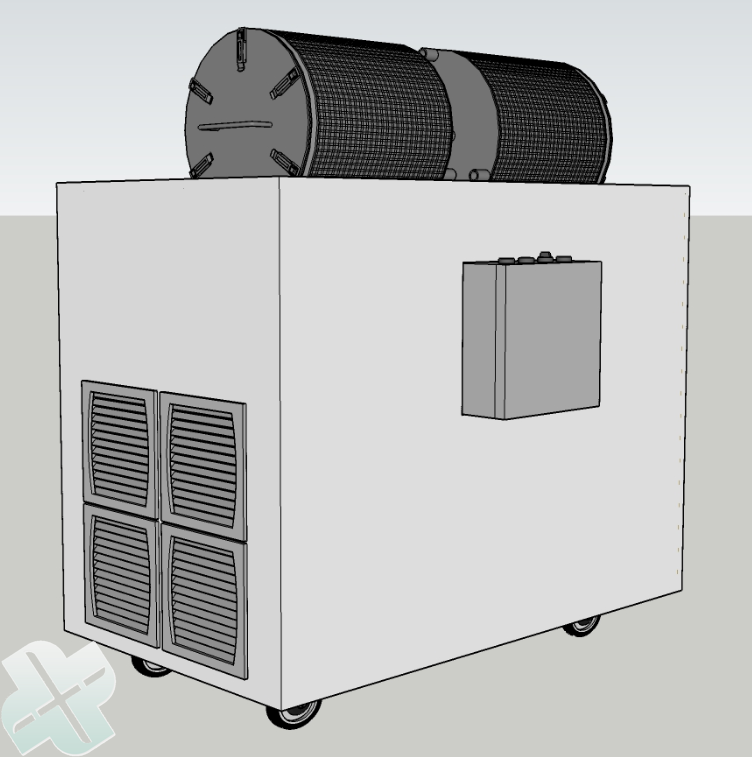 Each drum dryer has got an own fan so that there can be a desired amount of air set per drum. The dryer can work either with or without heater. The dryer is mobile and only requires a 230V or 400V connection. When the seeds are dry on the outside, they will not stick to each other anymore. Then it is not necessary anymore that the seeds stay in the drum. They can continue drying static. 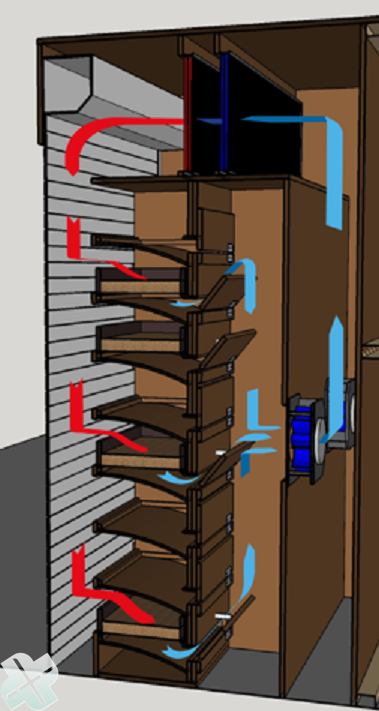 A very economical way of drying is by some open or closed drawer dryer. 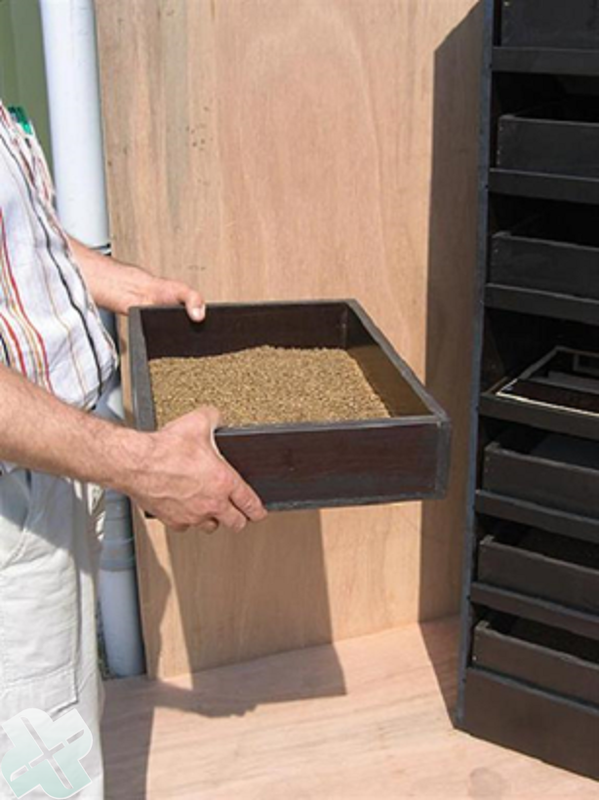 Seeds can be collected in drawers. On the left, the open drawer dryer. This can be placed in a conditioned room. Air from this room will get sucked through the seeds. 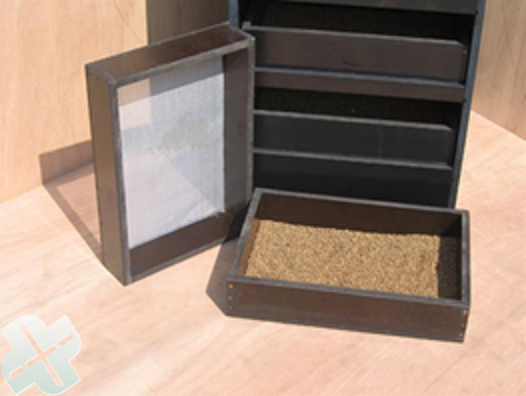 In this way, the seeds will be dried optimally at the right temperature and moisture content. On the right, the conditioned closed drawer dryer. The front is foreseen of a rolling shutter. The drawer dryer can be placed at any desired (working) place. The drawers have got a dimension of 400x800mm or 400x400mm. Other dimensions are possible. 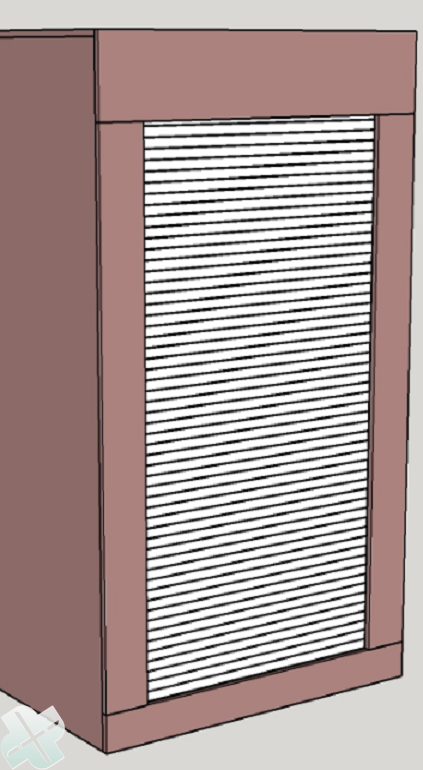 Left: by opening the rolling shutter, the complete front will get opened and the drawers can be placed. Normally, the conditioned drawer dryer has got 6 drawers. 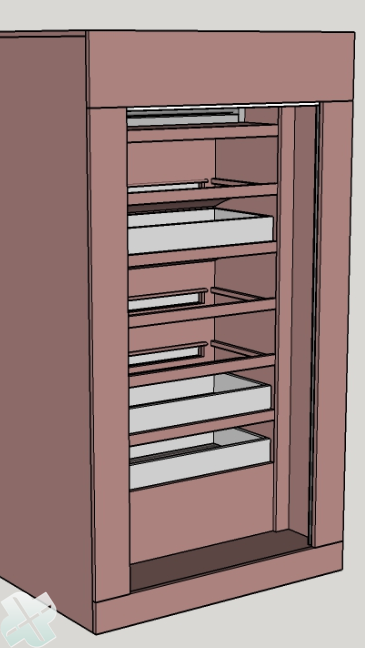 When placing a drawer, the drawer will be automatically aerated. Right: air is being sucked through the seeds per drawer. The air is blown to the conditioning unit at the top. There, the air will be dried and brought to the right temperature.